12 – How to Apply For a Hong Kong Investment Visa Without Any Professional Help – How Much Cash? 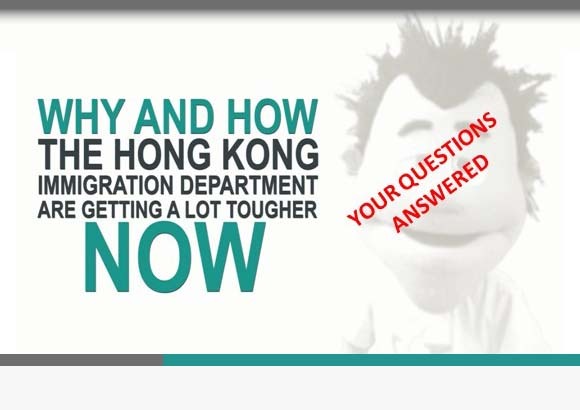 On January 17, 2013 I gave a talk at Centre O in Wanchai on how to go about applying for a Hong Kong business investment visa without the need to pay for any professional help. The 30 minute talk was broken down into 24 very easy to digest segments and each of these segments is presented here. 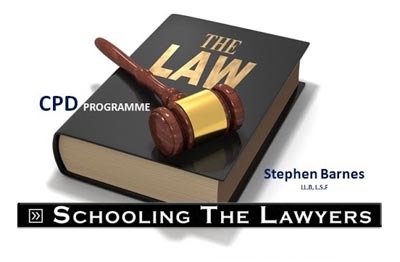 The talk is designed to allow the D-I-Y visa applicant to use the 100% free resources of both the Hong Kong Visa Handbook as well as the Hong Kong Visa Geeza Blog. The videos will be added incrementally over the course of the next 2-3 weeks until the entire talk has been presented. In the meantime, why not sign up for our D-I-Y Visa Kit here? 6 - Who Doesn’t Have a Visa Problem? 8 - What Can You Do as a Visitor? 9 - Employee or Investor? 12 - How Much Cash Investment? 14 - What About Your Family? 15 - Why Do Cases Get Denied?